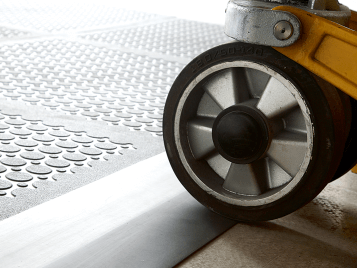 In our Installation & floorcare section you will be able to find which type of adhesives, cleaning products, covings and more, you could use for our flooring products. 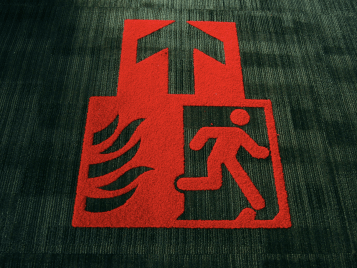 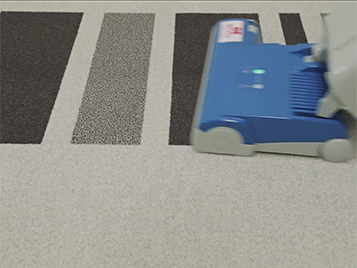 We also provide several video's that will show you how to install some of our products & how to perform several floorcare methods to keep our products performing at the best of their capabilities. 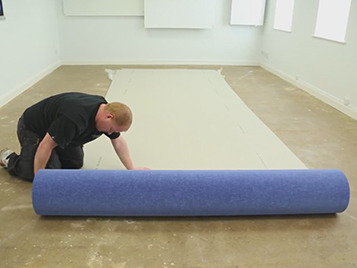 Here you can find our available installation videos for several of our Forbo Flooring products. 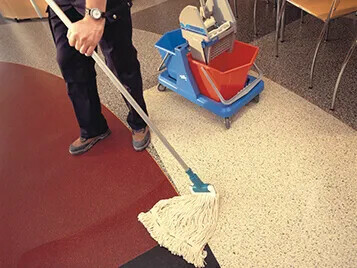 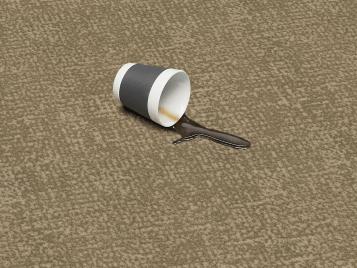 Here you will find several instructional videos on how to perform cleaning & maintenance on our Forbo Flooring products.